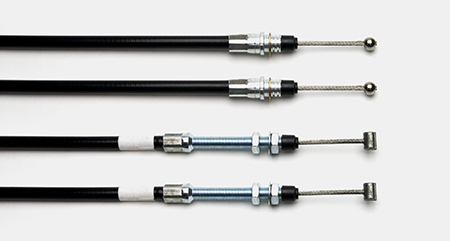 Wilwood’s Universal Disc/Drum or CPB parking brake cable kits. Steel and aluminum construction. 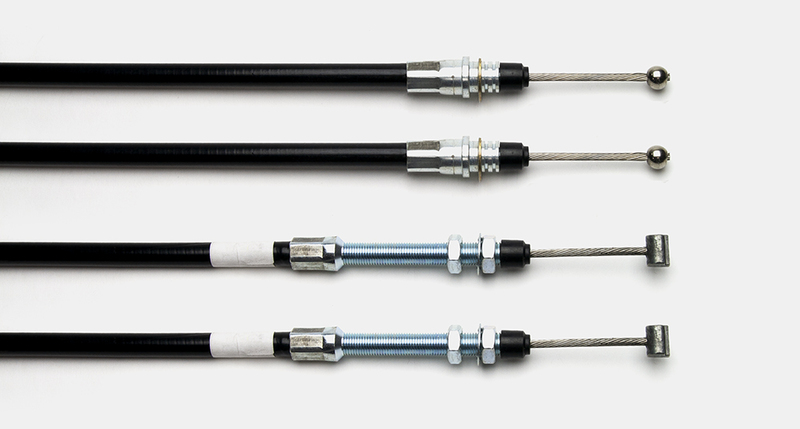 Plated for corrosion resistance.